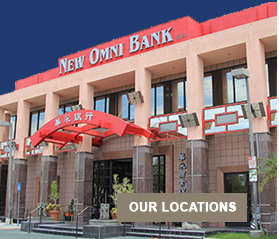 New Omni Bank, N.A. 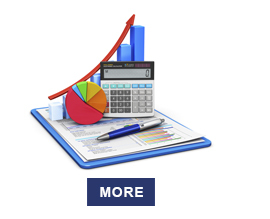 recognizes e-mail as a simple and cost effective method of communication. However, requests and inquiries requiring immediate attention SHOULD NOT be sent by e-mail. A bank representative may not be able to immediately review your e-mail message. Due to the inherent security issues associated with the Internet, messages sent by email may not be secured, may be intercepted by third parties, can potentially be monitored and read by others, and their privacy and confidentiality are not guaranteed by New Omni. To protect your privacy and security, in your e-mail, we advise that you DO NOT include confidential personal information such as your Social Security Number, date of birth, driver’s license number, or confidential account information such as your account number, credit card number, cash/debit card number, loan number, user code, PIN, or password. E-mail messages will not serve as a sufficient method for any requirement imposed on you to provide written notice, nor may any e-mail messages be used to place a stop payment on a check, report an unauthorized transaction, cancel a bill payment, request account transfers, or report lost or stolen banking codes, cards, or checks. If you have a question about your account or need an immediate response, please visit or call us at one of our branch locations nearest you.